Employers who choose to participate in the Certificate of Recognition (COR) program make a strong statement about how much they value their workers and how committed they are to ensuring that workers and workplaces are safe and secure from injury, illness and disease. By participating in the COR Program, you can help keep your employees safe and healthy while saving your company time and money. There is a strong business case for having a well-functioning safety management system, which is well worth the return on investment. COR certified employers can receive an annual incentive cheque of up to 10% of their base WorkSafeBC premiums. Protecting the well-being of your workers is the right thing to do, and participating in COR will support you in keeping your staff healthy and safe. A COR-certified OHS Program is easy to implement. Enhance the organizational culture. Studies have shown that potential employees, especially the younger generation, place great value on healthy and safe workplaces. Attract and retain a skilled workforce. Many COR-certified companies are using their COR certification to recruit strong candidates. 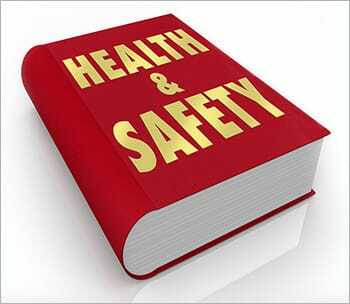 Increase staff participation and ownership of workplace health and safety. 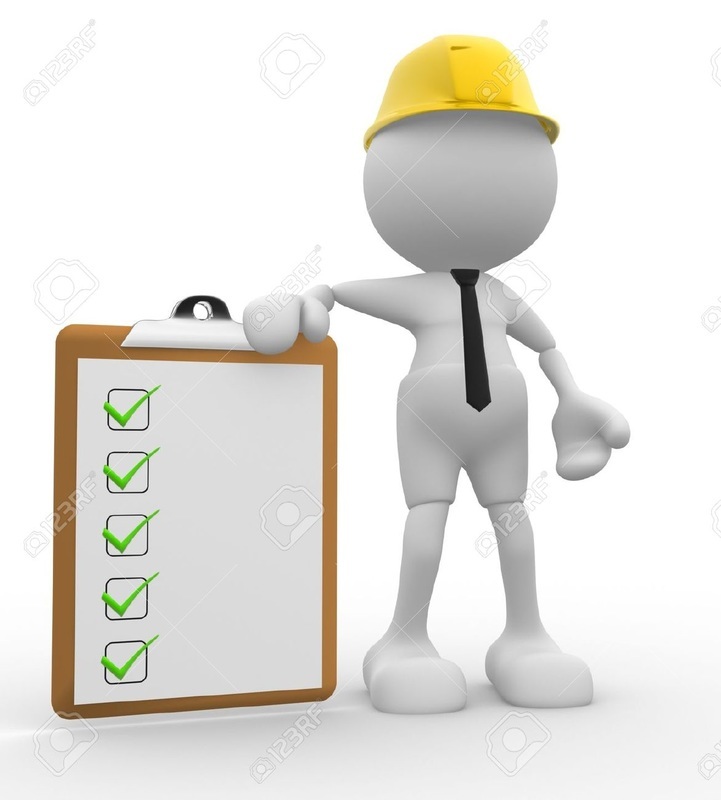 Comply with legal requirements set by the OHS Regulation and the Workers Compensation Act. Build a positive corporate image. A high concern for safe operations and the health and safety of employees is a positive message that is carried into the community, not only by employees but also by suppliers and customers.